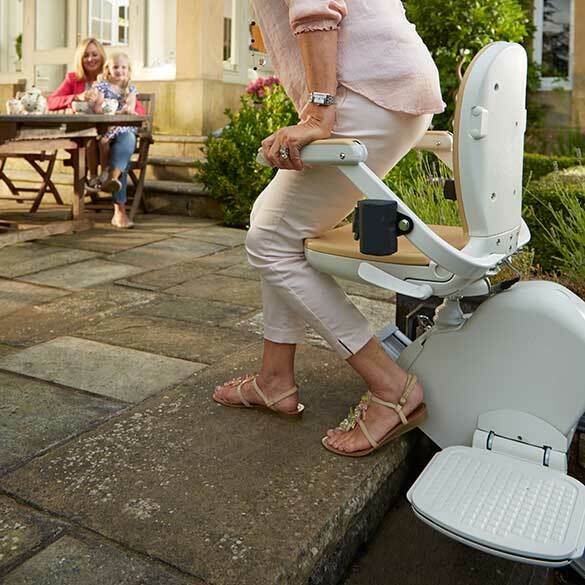 Ascent Mobility is proud to provide outdoor Acorn stairlifts in Denver. The Acorn 130 stairlift has been treated to withstand the weather. This gives anyone who has stairs leading to their home a solution. 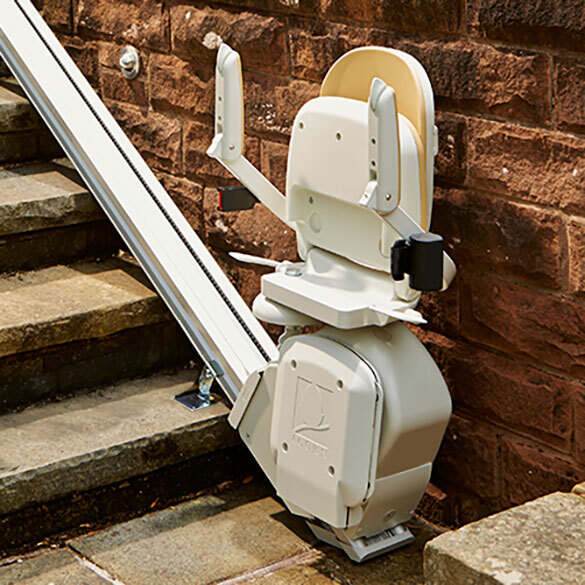 With all the same features of the indoor Acorn stairlift, this outdoor stair lift comes with a weatherproof long-lasting cover. 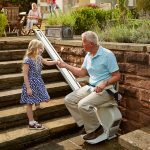 The Acorn 130 outdoor stair lift is ideal for any situation involving outside stairs or steps, including garden steps, balconies, porches, verandas, and garage or basement steps. The seat post is made of 100% stainless steel, the rack & pinion drive is Nitrotech coated, all the electrical systems use fully sealed cables, and all plastic material is flame retardant and UV resistant; to fully protect the unit from the elements. Look nowhere else for your Acorn stairlift in Denver. Padded seat backrest for maximum comfort. A safety belt is installed on the all of our Acorn outdoor stairlifts, so you feel secure at all times. Railing is secured directly to your stairs, not the wall. So there’s no structural damage to your home when you install your Acorn stairlift in Denver. 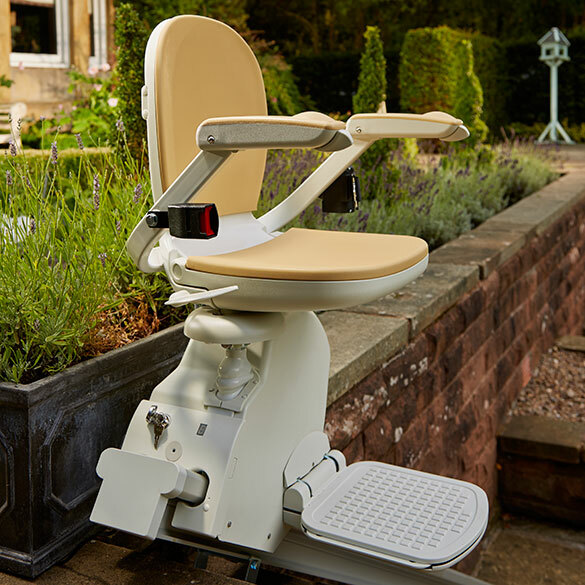 A diagnostic display allows you to see the exact status of the Acorn outdoor stairlift at all times. Five safety sensors on the footrest and carriage stop the lift automatically should there be any obstructions on your staircase. 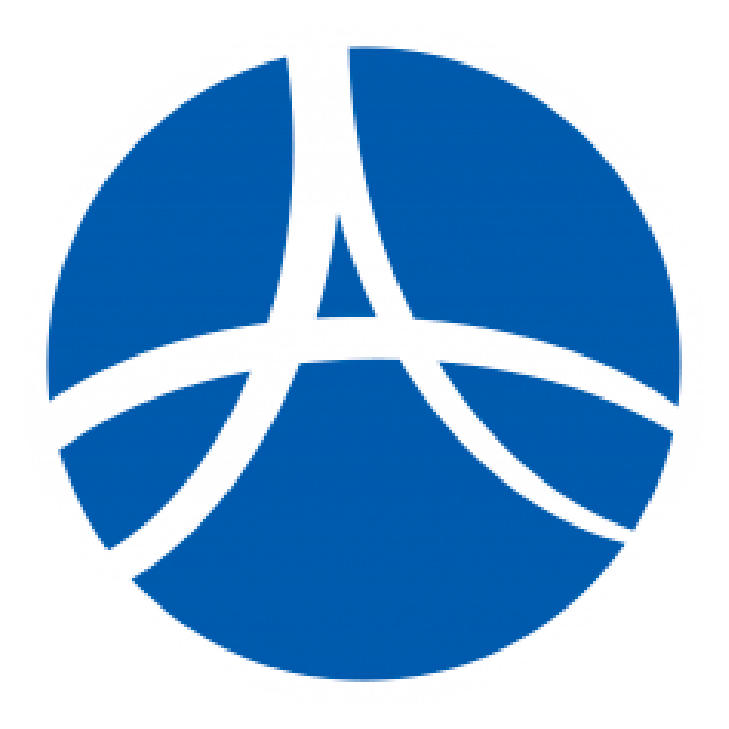 We are ready to help you get started today with your Acorn stairlift in Denver!